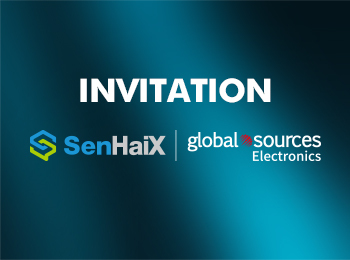 We will be exhibition at Global Sources Consumer Electronics on 11th to 14th April 2019 Join us in Hong Kong for four days of the best and latest SenHaiX two way communication equipments! 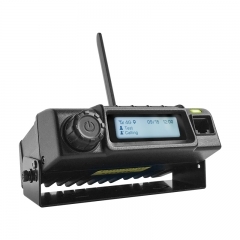 Global Sources Electronics is the world's largest electronics trade fair. The upcoming edition opens on October 11, 2018 at AsiaWorld-Expo in Hong Kong. 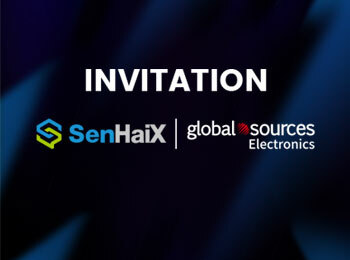 SenHaiX was invited to attend the "Global Sources Electronics". 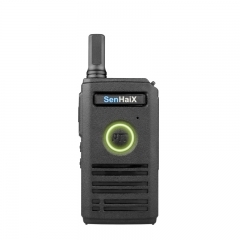 SenHaiX will carry a number of new two way radios and 4g poc radios to exhibit. Sincerely inviting you and your esteemed company representatives to come to the exhibition! 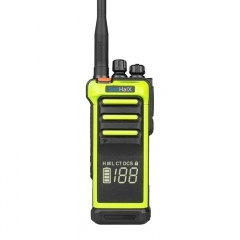 Our booth number is 9C15. Hope to see you here! 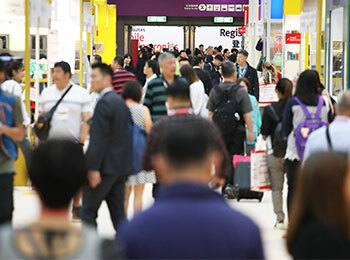 Asia's largest, most extensive and most traded event - Global Sources Spring Exhibition and opening at Asia World-Expo in Hong Kong on April 11! 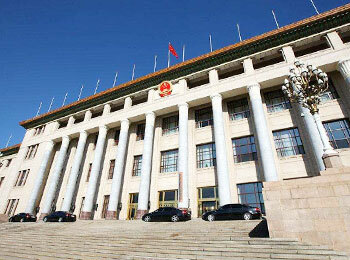 This exhibition attracts buyers from more than 140 countries and regions around the world to purchase and purchase. As a well-known brand in the field of wireless communication, SenHaiX will bring a lot of products every year. 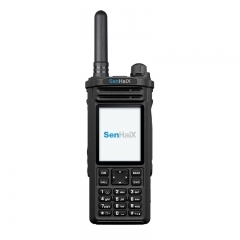 After the last exhibition, in addition to public network products and analog products, SenHaiX has added DMR digital cluster equipment, intelligent vehicle equipment, ultra-thin series, etc. 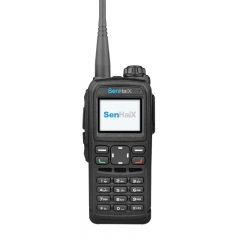 The new products, with unique innovative features and excellent design, make the products meet the diversified needs of users. At this exhibition, the SenHaiX team made recommendations for customers according to the different needs of customers, and the on-site operation experience, so that customers can better feel the advantages of SenHaiX products. 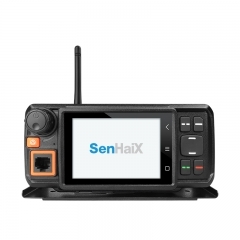 SenHaiX will continue to work hard to develop better and more competitive products.